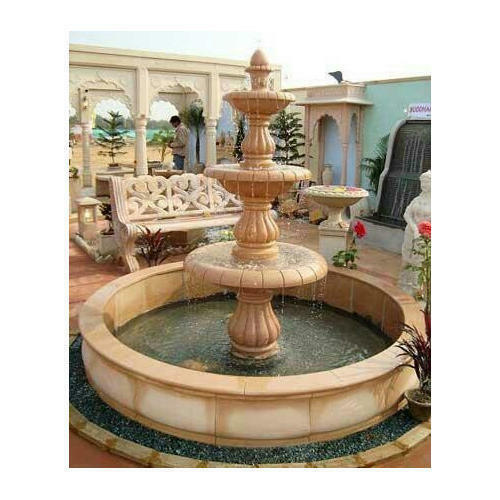 Our hand carved water fountains include wall fountain, sculpture fountain, lion fountain, horse fountain, fish fountain, big pool fountain, outdoor fountain and landscaping fountain. 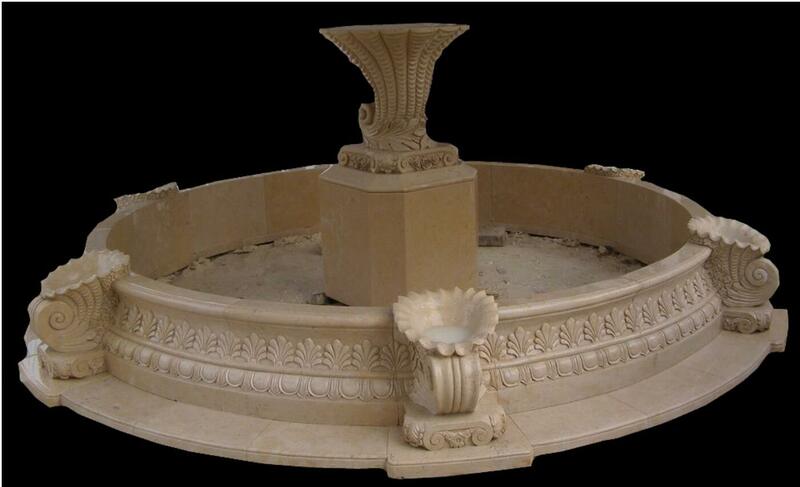 Material we have marble, egypt cream, Crema Marfil, sandstone, limestone, granite and so on. 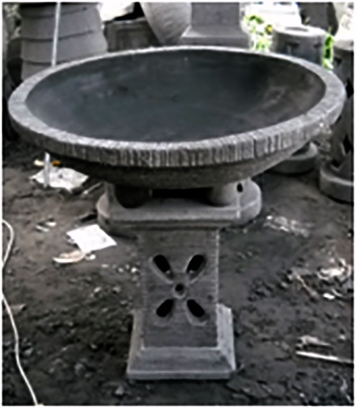 All of them can be produced according to your request of specifications and material. 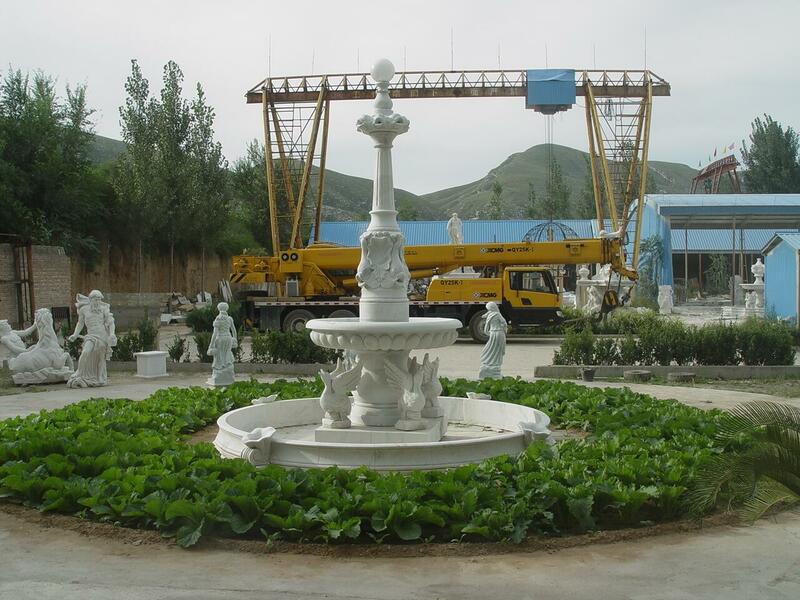 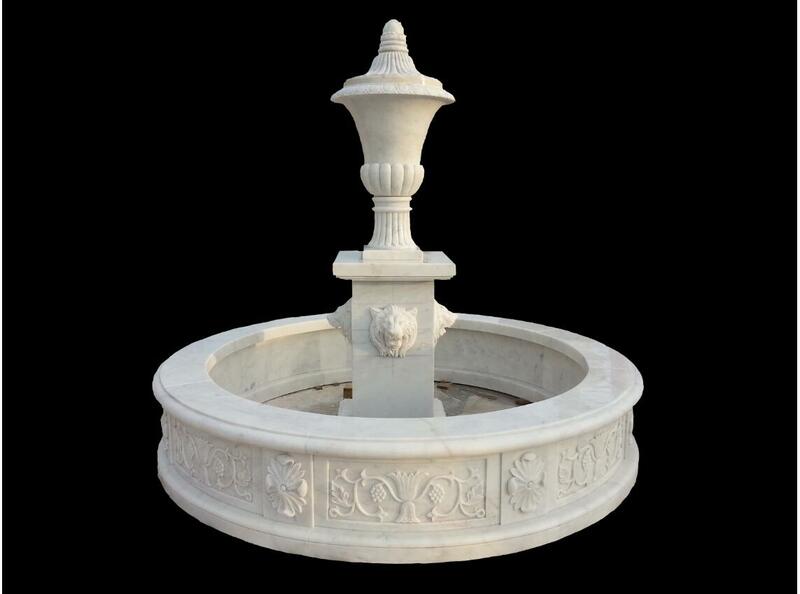 White marble fish sculpture water fountain is Stone Fountain from China, welcome to buy White marble fish sculpture water fountain with good quality and price from China suppliers and manufacturers directly.